Here’s a List of All the Rich People Who Say They Want to Buy the L.A. Clippers – The Wire. One Song for the rest of your life? on a Deserted Island! So listen, I LOVE MUSIC, I have often said if it weren’t for music I would be dead! Seriously, that’s how much music has made a difference in my life! It has gotten me through some very rough times, and been there for the greatest moments also. Now here is the question, If you were stuck on a deserted island and could only have one artist, or worse yet, One song to be able to play for the rest of your days, could you narrow it down to one artist? or better yet ONE SONG? Think about this, if you had to have one song! !> what would it be>??? For me without question it (I have thought about this very much) would be Luther Vandross’s – Superstar /Until you come back to me. The reason is simple, for me it takes me through a range of emotions, its beautiful and is about love and his voice is just so damn smooth. I have seen Luther Vandross do this song live and in person, I have seen him several times, and each time was unbelievable! I have been to many shows from hip hop to the Whispers, to Bobby Brown , to Ozzy and Metallica and Guns N Roses in their prime. By far.. Luther’s shows were the best I have ever been to! He sounded as silky smooth in person as he does on the CD’s you play in your home and car!……The Guns N Roses Show with Metallica in Orlando Florida stadium show was a close second to Luther. R&B music , is the music I grew up on, I guess that’s why I choose this as opposed to some great Rock Song ! So What Song Would you bring with you if you were stranded on a deserted island forever?….If not the song, Which artist? I know its so hard to narrow down if you’re a big music fan! 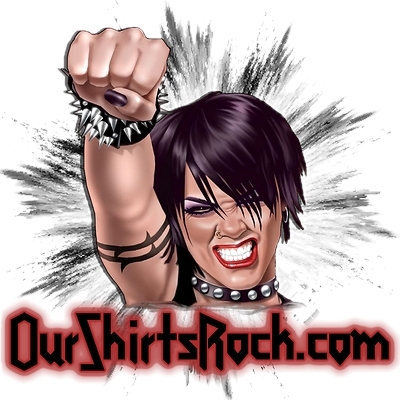 Who and What is OurShirtsRock? If you are a follower of my Blog Please take a minute and click the “What is OurShirtsRock?” button on the menu above. 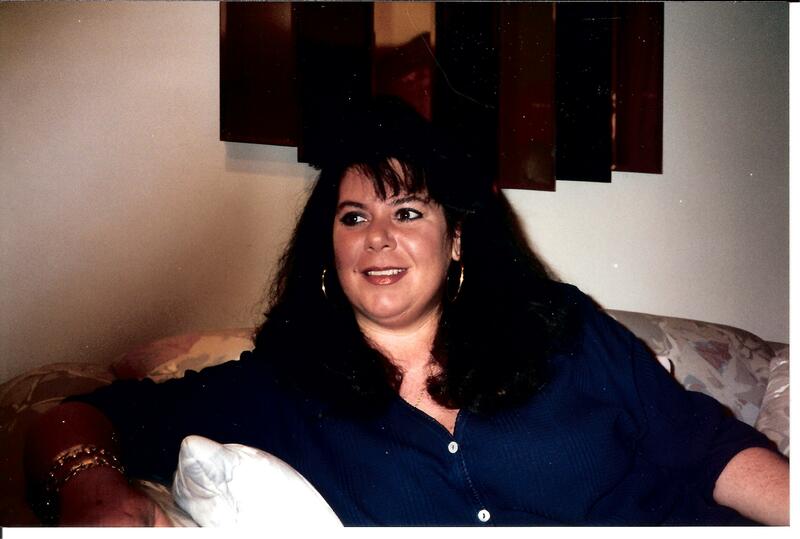 I recently updated the page to reflect the state of this blog, My Mother’s Passing and what OurShirtsRock is as a brand and BLOG. Of course we sell T-shirts and products related to recovery and many other things, but this blog represents much more than that. The page What is OurShirtsRock explains that in detail. 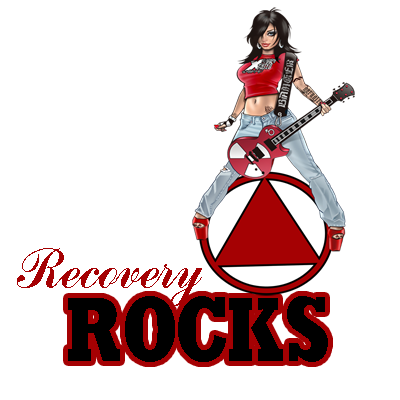 Comments Off on Who and What is OurShirtsRock? So those of you who follow my blog will notice I changed the entire look of the blog, I am going to be working harder to make this a fun place to come and check out. I will post more often and actually write some stuff instead of just posting things i like or have an opinion about that other people wrote!…hope you come check it out and have fun! Hope you like the new look, Im not done with it, but its a good start. Comments Off on ChangeD my look!